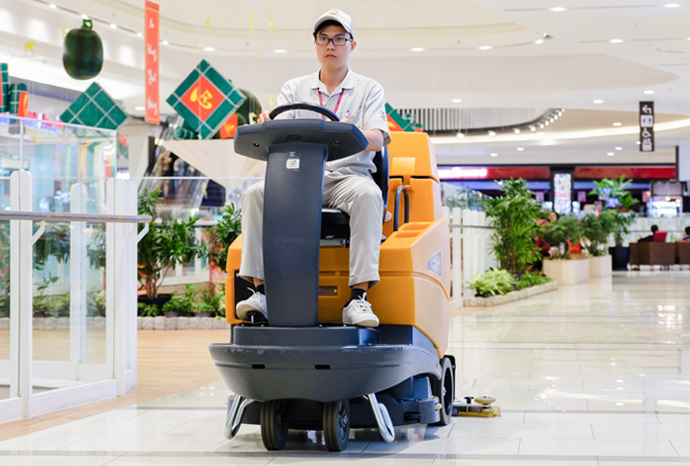 We strive to create a safe and secure environment for equipment and offer one-stop management for equipment, which helps increasing the customer’s effectiveness and efficient. 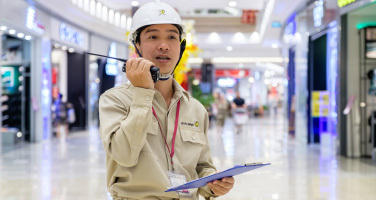 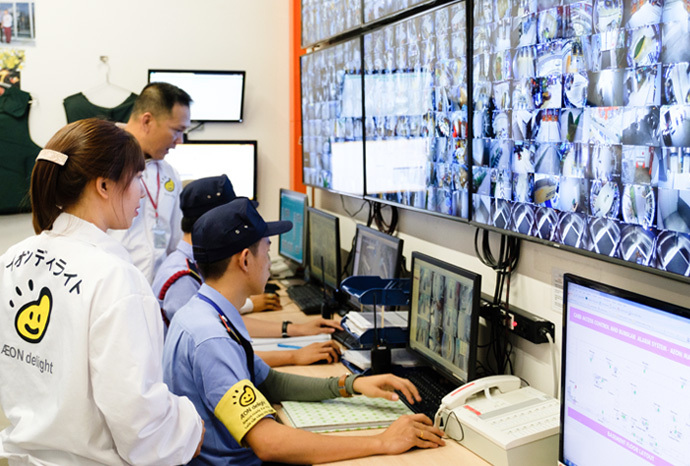 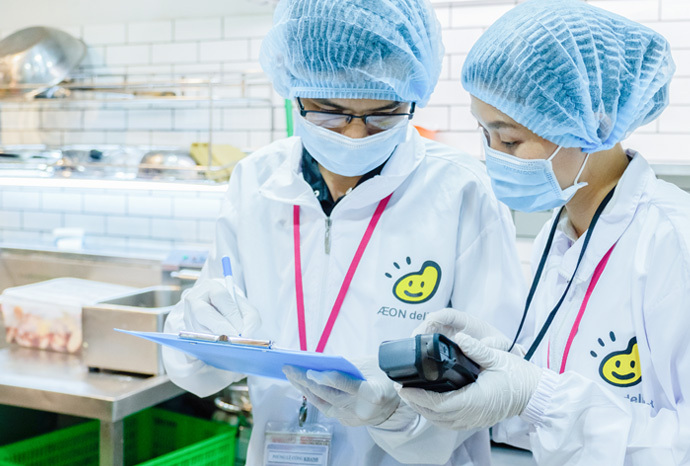 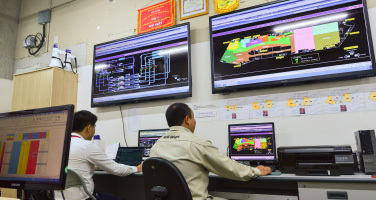 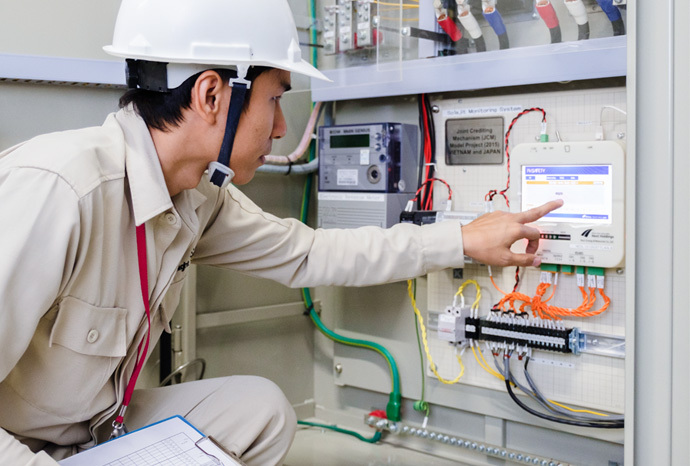 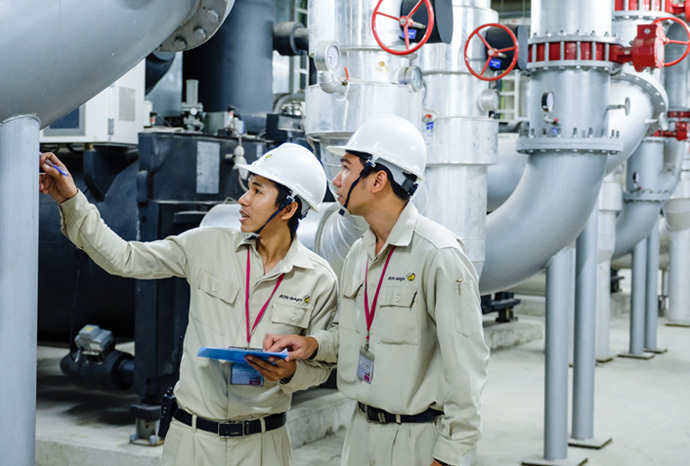 AEON Delight Vietnam has facility managers permanently stationed or patrolling facilities to ensure stable operations by regularly inspecting, recording and grasping the operation conditions of equipment, which also generates proposals for improvement. 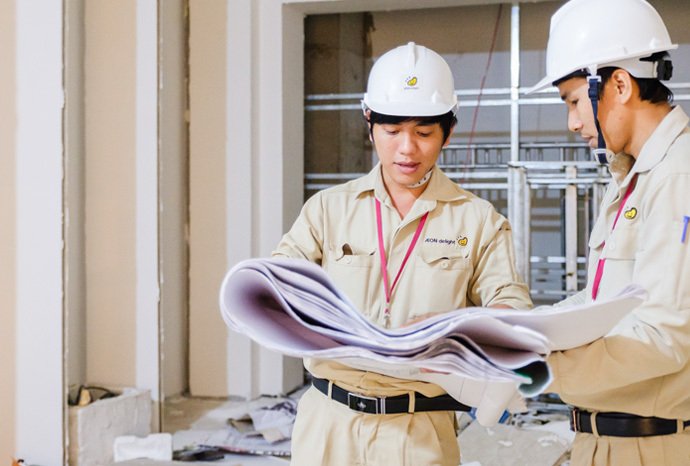 Looking at the lifecycle cost of a building, the subsequent costs of maintenance and repair are several times larger than the initial construction cost. 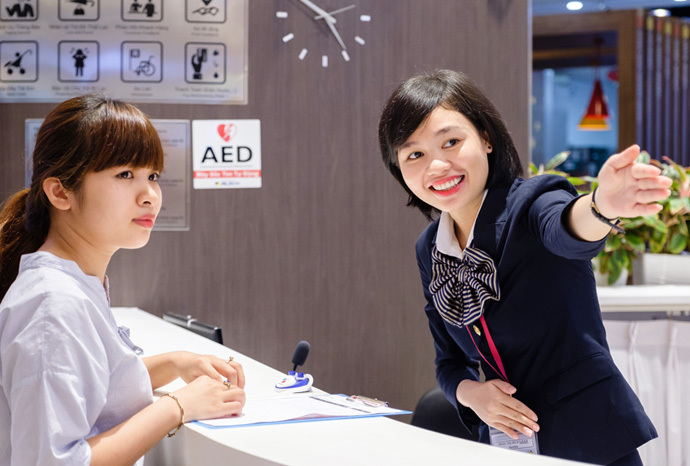 Therefore, having a long-term perspective to minimize lifecycle cost will also lead to enhancing the value of the asset. 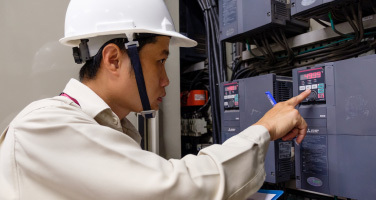 AEON Delight Vietnam proposes reductions in consumptions such as water and electricity by capitalizing on energy saving techniques used in Japan.